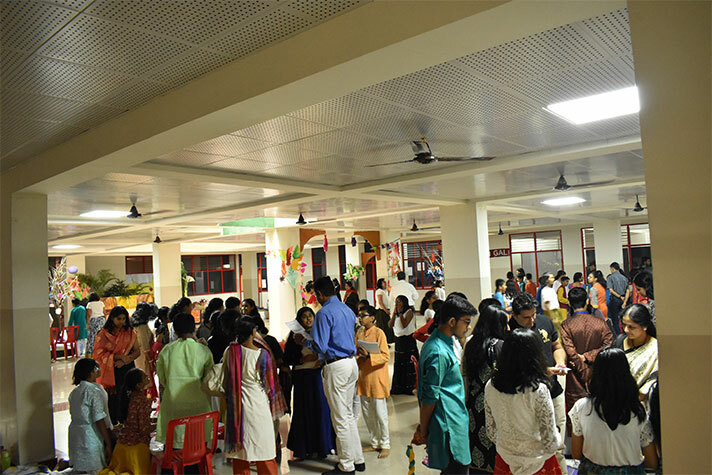 On 18 February, 2018 the basement of NPS HSR was transformed into a village market for the young entrepreneurship programme of grade 6. The entrepreneurship programme provided the young entrepreneurs an opportunity to nurture their business acumen. The journey from the conceptualization of the business idea to its launch and delivery of on the market day was a masterpiece of strategy and planning . The merchandise sold varied from table mats to jewellery and included stationaries like files and paper clips. 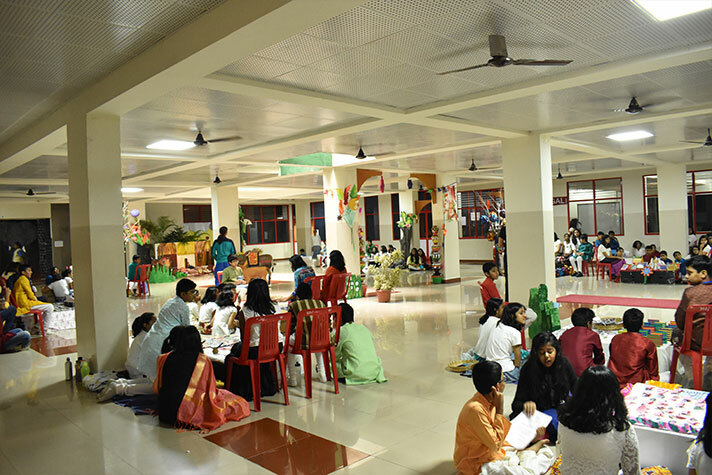 While food stalls were set up by students of grade 7, students of grade 8 dabbled with nail art, tattoo and mehedi. The commerce students of grade 11 helped as mentors overseeing the entire day’s proceedings. Msr Shanta Chandran, Principal, NPS INR, was the guest of honour. Students and faculty members of NAFL also graced the occasion with their presence. 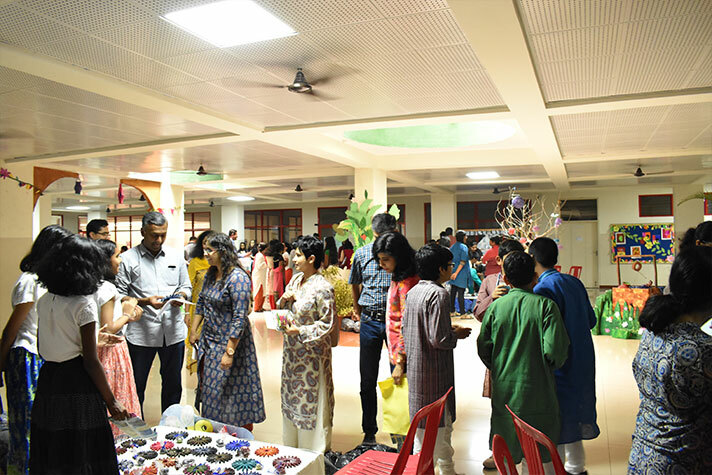 Parents who flocked the stalls were highly appreciative of the skill and enthusiasm of the young entrepreneurs. 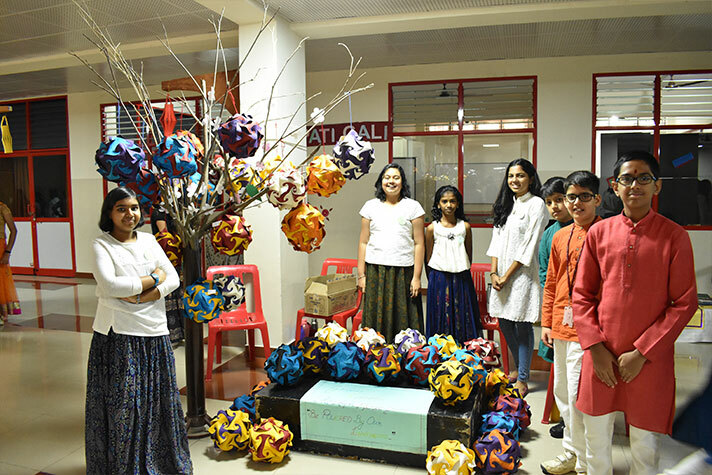 Students reaped huge profits from the sale and the proceeds will be donated to Karunashreya-cancer hospice centre. Students who were a part of the big day summed up the experience as enriching and fulfilling.